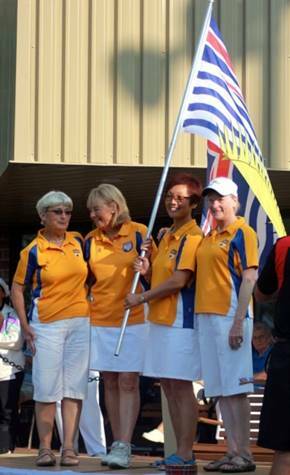 Bowls BC would like to Congratulate the Team of Mary Wright, Ann Mathie, Ann Van Bastelere on winning the 2016 BC Senior Triples. The tournament was held this week at the Parksville LBC this week. They will now head to Halifax, Nova Scotia where they will represent British Columbia at the Canadian Championships. Congratulations to all who played in the Championships. A huge thank you to the Parksville Lawn Bowling Club and all the Volunteers involved who worked so hard to make these Championships a great one!